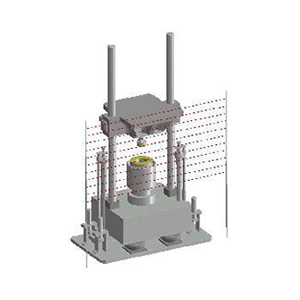 Shock Amplifier HGP series can generate the high amplitude shock pulse by collaborating with the shock machine. There are 2 type of amplifier, HGP-20 up to 5,000G with 0.2ms duration, and HGP-120 up to 30,000G with 0.1ms. 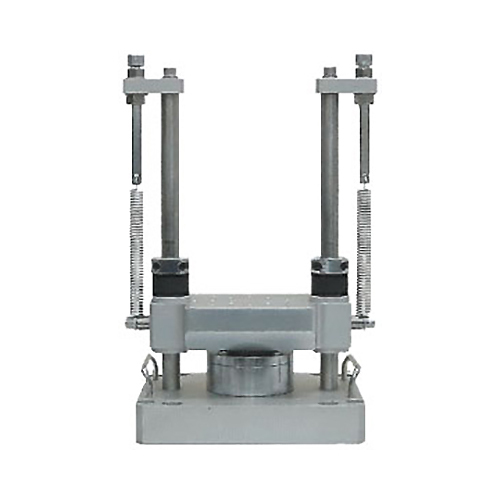 Safety Mat Switch is one of the easy and efficient measures to use Safety Mat Switch, in order to protect workers from the dangerous area of the Drop / Shock tester circumference. When workers and things are on Safety Mat Switch, it enables control of suspending rise-and-fall equipment or repealing fall operation, and prevents an accident. 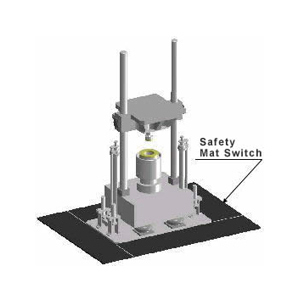 Moreover, a worker's operation is not barred by using Safety Mat Switch. 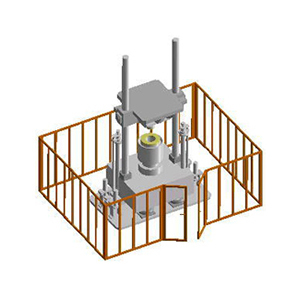 Safety Fence is a safeguard which encloses the circumference of Drop / Shock tester and protects workers from dangerous area. When the door of Safety Fence is open, inasmuch as the safety switch is equipped with its door, it enables control of repealing setup and fall operation is enabled and an accident is prevented. 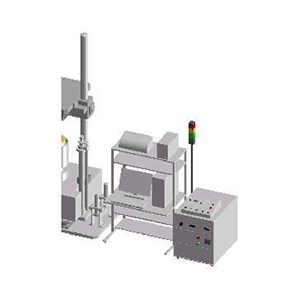 Photoelectronic Sensor is a non-contact and penetration type safeguard which protects workers from the dangerous area of Drop / Shock tester. If a photoelectronic sensor detects workers and things during starting of test equipment, it will enable control of repealing fall operation by interception of light, and will prevent an accident. Moreover, a worker's operation is not barred by using Photoelectronic Sensor.